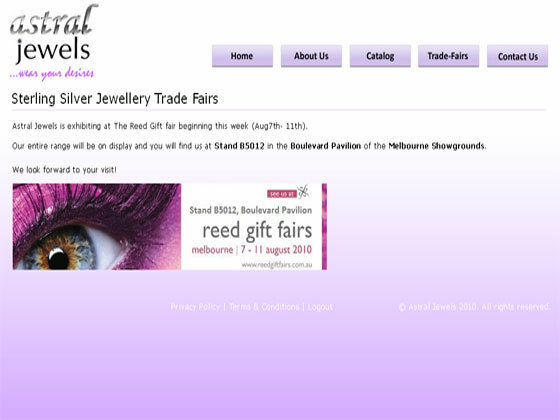 Astral Jewels are manufacturers & wholesalers of exquisite semi-precious jewellery handcrafted in 92.5 sterling silver. 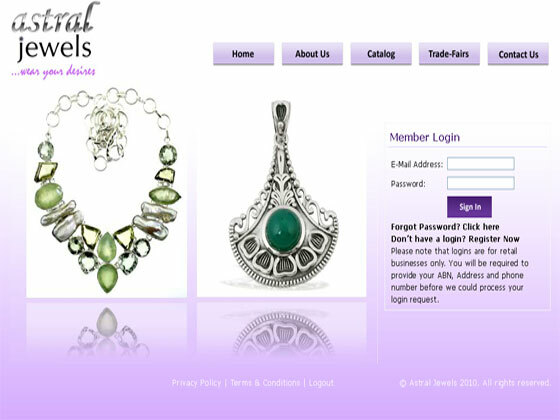 Astral Jewels contacted us to go online with their jewelry product for wholesaler online. 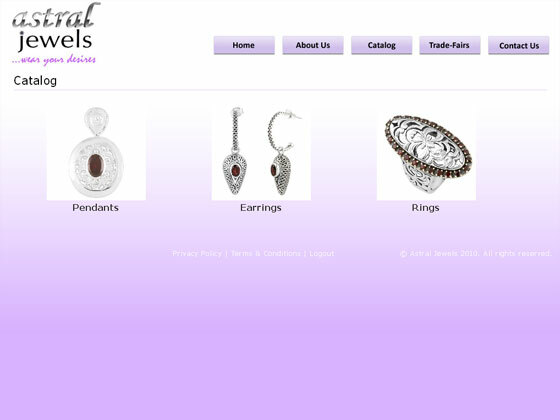 They needed B2B ecommerce website to act as online shop for jewelry products.